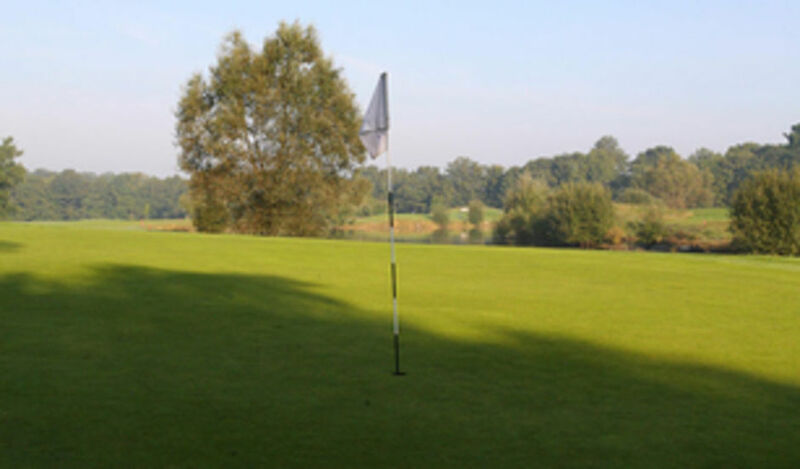 The Sussex golf course at Slinfold welcomes visitors and non-members. 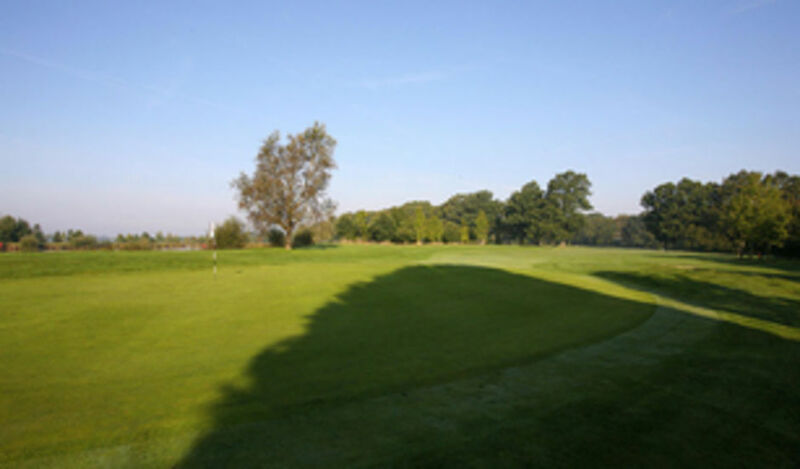 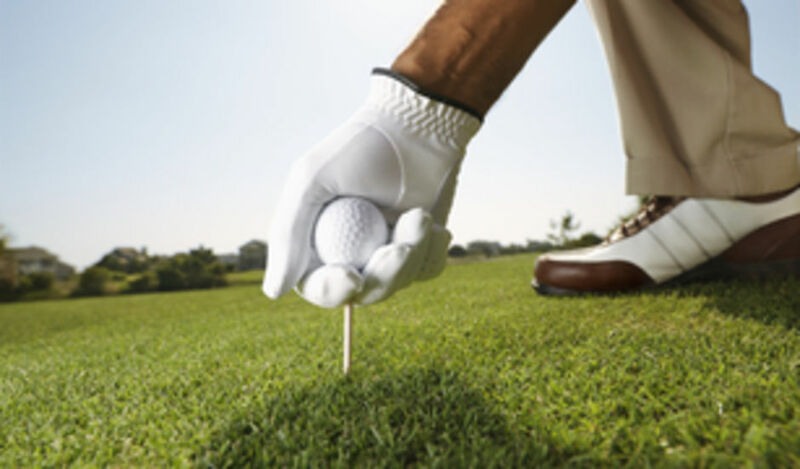 With an un-intimidating atmosphere and modern approach to the sport, every visitor receives the same warm welcome and high level of service, combining to create an unpretentious golfing experience far removed from old-fashioned clubs of the past. 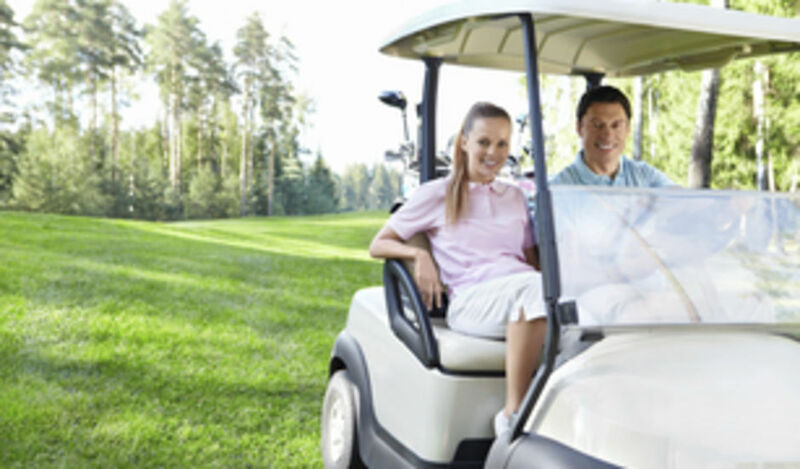 Contact us today to book your tee time.